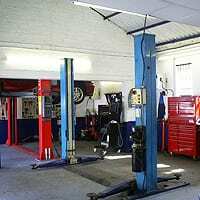 Our workshop is fully equipped with the latest specialist Renault equipment for all diagnostic repairs as well as routine servicing. Whilst our technicians are Renault trained and have over 20 years Renault experience they have a vast knowledge with other manufacturers enabling us to cater for all makes and models. We only use genuine Renault parts unless requested otherwise, we use ELF Oils and everything we do is to a ‘pre-quoted’ FIXED price. No additional work is ever carried out unless previously discussed and agreed with our customers, so you NEVER get a nasty surprise when collecting your vehicle. 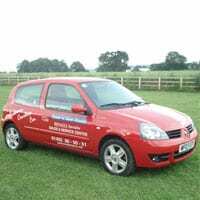 We appreciate being without your car can be an inconvenience, so to make life a little easier, as a Trade N Save customer you can benefit from the use of our courtesy car while your car is being serviced. Alternatively, you are welcome to stay in our comforatble waiting room, complete with refreshments, whilst your car is being worked on by our specialist team.